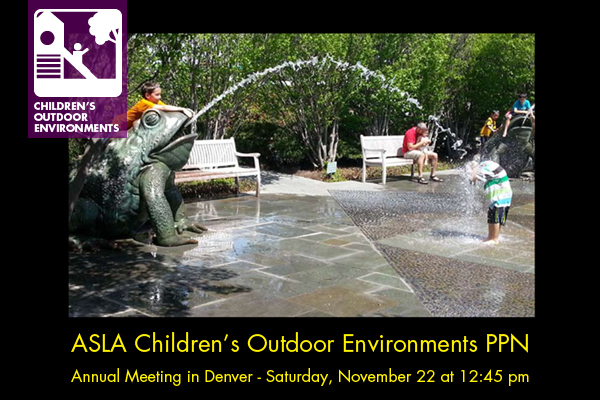 The Children’s Outdoor Environments PPN is looking forward to the ASLA Annual Meeting in Denver this November. Join us for an exciting PPN meeting to jumpstart creativity and encourage new connections! Perhaps you have heard of the “PechaKucha” phenomenon, a whole new way to share talks with 20 slides at 20 seconds each. This year our meeting will include a series of PechaKucha-style presentations on children’s outdoor environments and we are inviting you to take part. Participants can look at broad issues like universal design, safety, emerging health issues for children, etc. or focus on a specific project. A presentation can be around process, innovations, trends—whatever you want to share. We will get to learn from and know each other better, and have some fun in the process. Interested in presenting? Submit a title, short summary paragraph, and brief outline for the 20 slides (one to two words per slide) to PPN Co-Chair Lisa Horne by September 12, 2014. For inspiration, see a PechaKucha guide on YouTube. Also, check out the amazing work done by the Campus Planning and Design PPN last year. The full schedule of PPN meetings in Denver can be viewed on the Annual Meeting website, and don’t forget to purchase a ticket for the PPN Networking Reception. 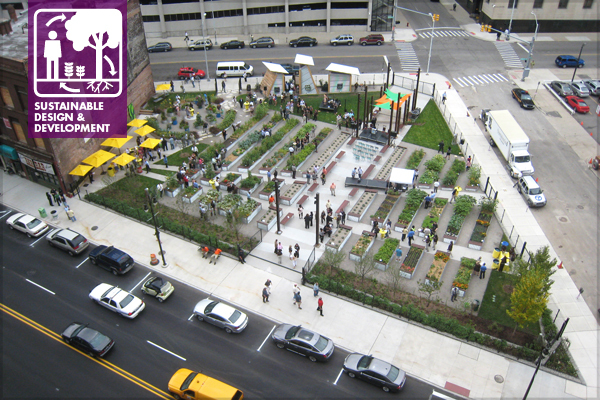 Farmers and landscape architects approach the landscape in fundamentally different ways, though they often share similar goals for the health of the environment and the communities where they work. Since discovering my green thumb as a college student, I’ve worked in both arenas, first as an intern on organic farms in California, later as a landscape designer and contractor specializing in edible gardens and, most recently, as an environmental planner focused on zoning regulations and other big picture concerns for urban agriculture. In the middle I had a seven-acre farm of my own, raising goats, chickens and pigs in a suburban neighborhood in Athens, Georgia. Through these experiences I’ve found that while organic farmers and environmentally-minded designers both operate from a triple bottom line perspective, they operate under very different assumptions, yielding radically different outcomes in the landscape. The tremendous interest of today’s urban populations in food production has brought the perspectives of farmers and designers to common ground—literally—and if the urban agriculture movement is to be seen as successful twenty years from now, it is important that a greater degree of mutual understanding be reached. 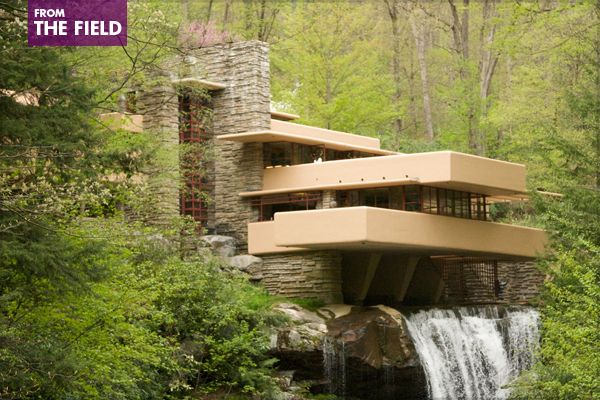 When PPN members were asked about their favorite designed spaces, the top 5 answers spanned very different time periods, styles, and settings, from a linear urban park set atop an elevated railway to an iconic house placed in nature like few other structures. Check out the top 5 below, and read what our members had to say about what makes these favorite locations so spectacular. My two previous posts, Getting Started in International Work and Logistics of International Work—Part 1, dealt with preparing to work internationally. 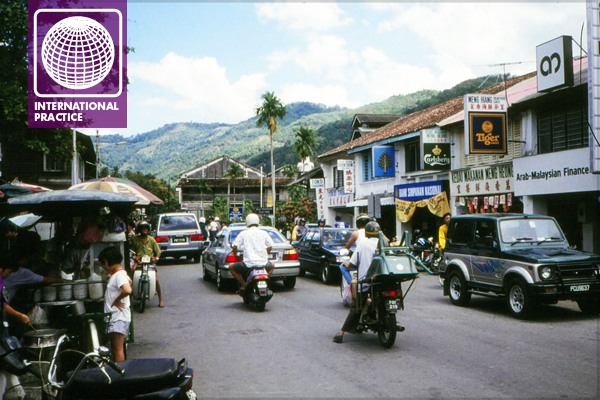 This post deals with the logistics of when you are in a foreign country and after you return. The previously stated caveat—that conditions vary greatly between countries, within countries, and over time– still applies, but this should at least give you a few things to think about. 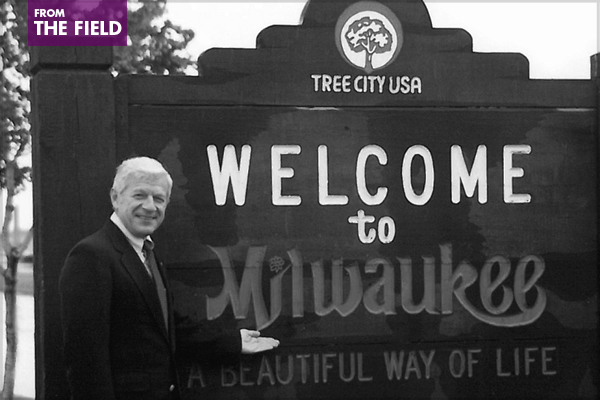 Bob Skiera, Past ISA President and longtime Milwaukee City Forester, pioneer in building bridges, through urban forestry, people, professions, and policymakers. How do we work to build bridges with other professions that make daily decisions about trees, but from different perspectives? As an association for tree care professionals, the International Society of Arboriculture (ISA) has a mission to promote the professional practice of arboriculture and cultivate a greater awareness of the benefits of trees worldwide. Research, technology, and education are the tools the arboriculture industry uses to advance the study and practice of tree care.